Beautiful, clean and ready for you to move in! 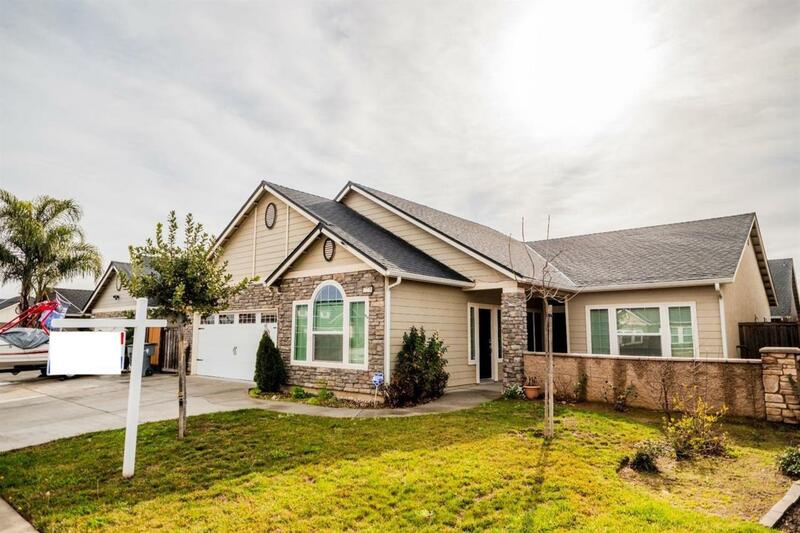 This 4 bedroom, 3 bathroom, 2,257 sqft home has a beautiful kitchen with granite counters, stainless steel appliances, beautiful cabinetry and recessed lighting. Home features separate private suite with side entry. The spacious living room is open to the kitchen. The Master suite featuring a large bathroom. The back yard has concrete great for entertaining family.